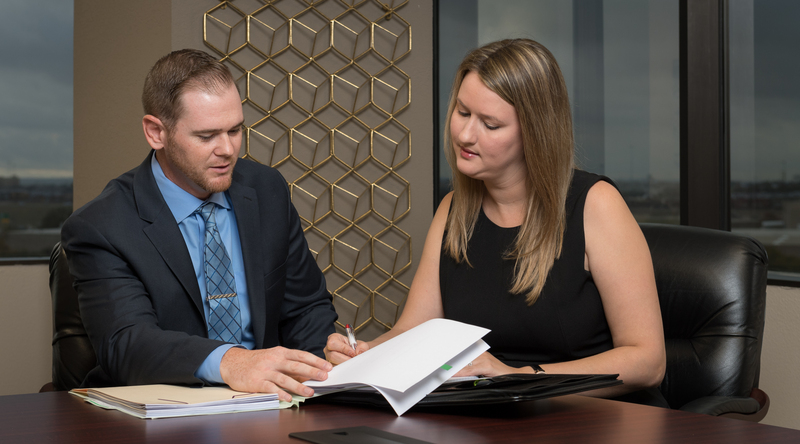 As an accounting firm registered with the Public Company Accounting Oversight Board, we deliver reliable, high-quality expertise to each of our clients. Our extensive experience working with employee benefit plans allows us to efficiently perform audits of plans for filing under form 11K with the SEC. In addition, we have experience providing staff to aid with internal control testing performed by public companies.